Decals may work for 1992, 1993, 1994 and 1995 engine covers, ask to double check measuremnts. 135/150/175/200 hp XR6 decals and other custom color version available upon request. Please send us an email to quote and order. 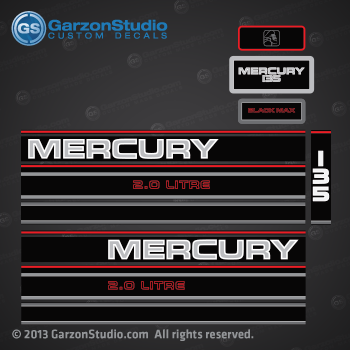 Mercury Outboard decals design II replica made for 1994 Mercury outboard motor based on old decals. This decals may work also on 1994-1995 135 hp 2.0 litre engines and others. 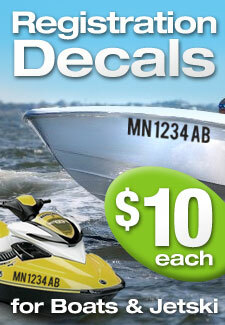 All decals are UV protected and laminate to last longer smooth gloss finish.